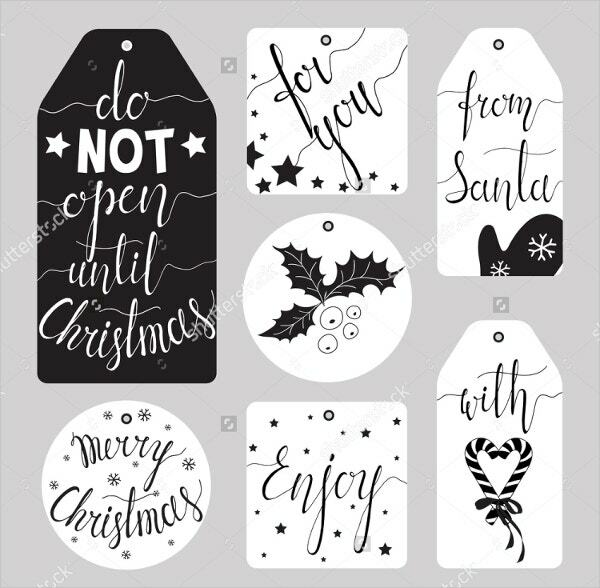 If you want gift tags for any event such as Christmas, weddings, birthdays, father’s Day, or just about any event, you don’t have to get worried anymore. 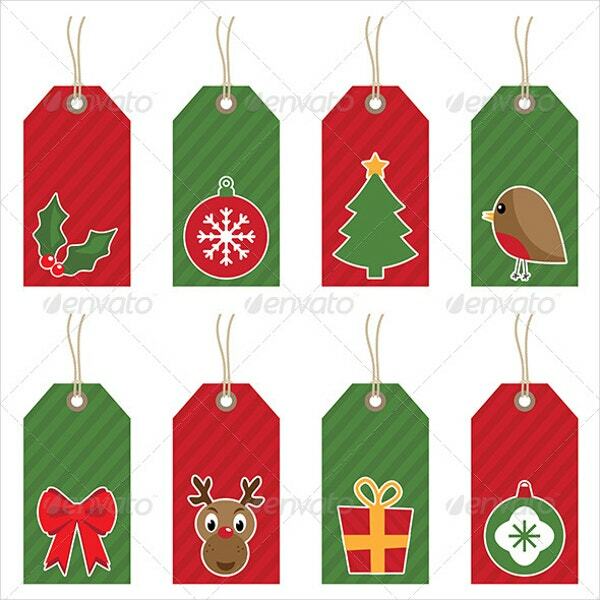 You can easily get printable gift tags that are available on various websites. All you need to do is, download and print the gift tag of your choice. 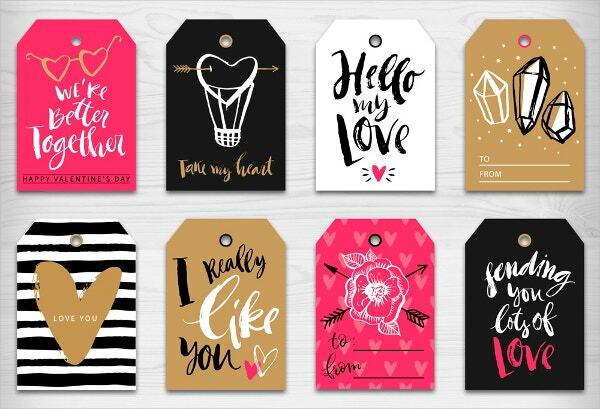 Our website has got huge varieties of Printable Gift Tags Templates that can be best to add to a gift you might be giving to your dear ones. All you need to do is choose the best color and size of your choice and print as per your need. 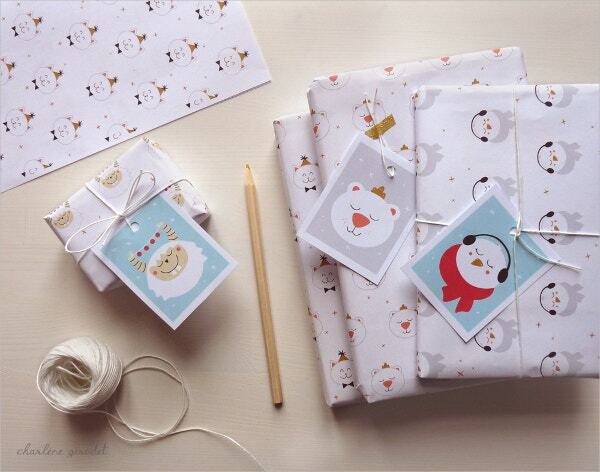 If you are fond of gifts and you want them to be wrapped in a nice way, then these Printable Christmas Gift Tags will be an ideal choice for you. They come in various colors such as white, red and blue. All of these tags are perfect for the stores selling clothes and apparel. The text can be customized. These are available in AI, PNG, JPG, and EPS files. 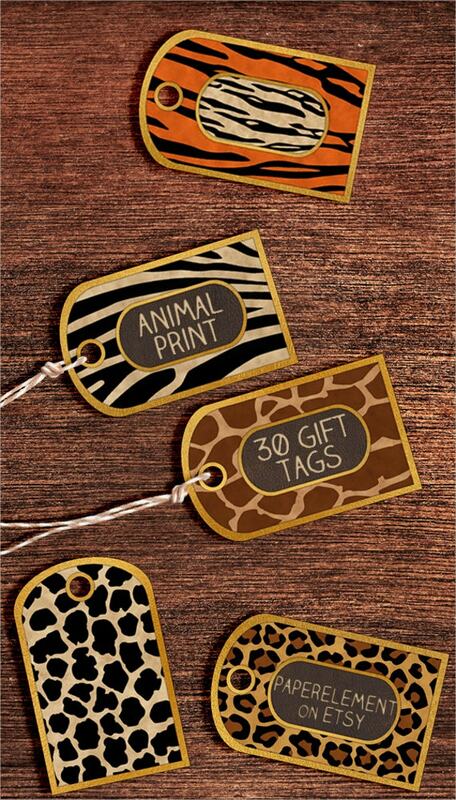 This is a set of 30 Printable Animal Gift Tags that features animals like zebra, tiger, leopard, elephant, etc. They come in 5 8.5″ x 11″ sheets, each in.JPG, PDF and transparent.PNG formats. 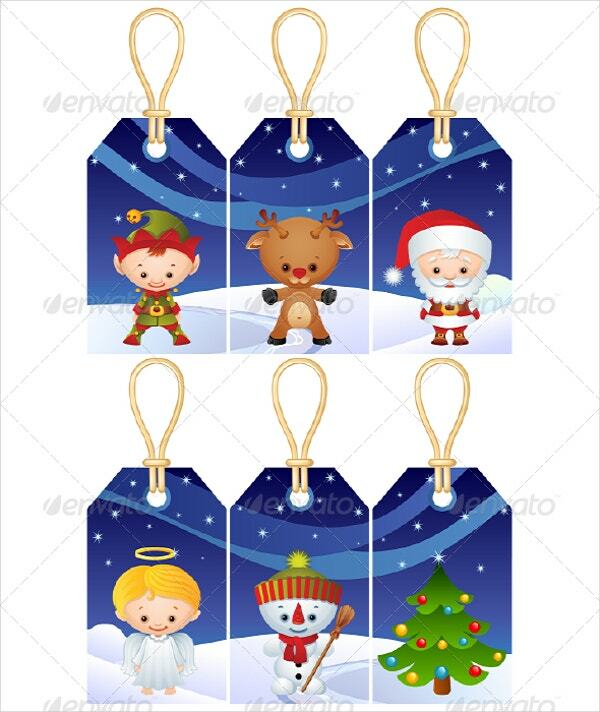 This beautifully designed red and green Christmas gift tag decorations contain Illustrator CS5, CS, EPS10, transparent PNG and Hi-Res Jpeg files. 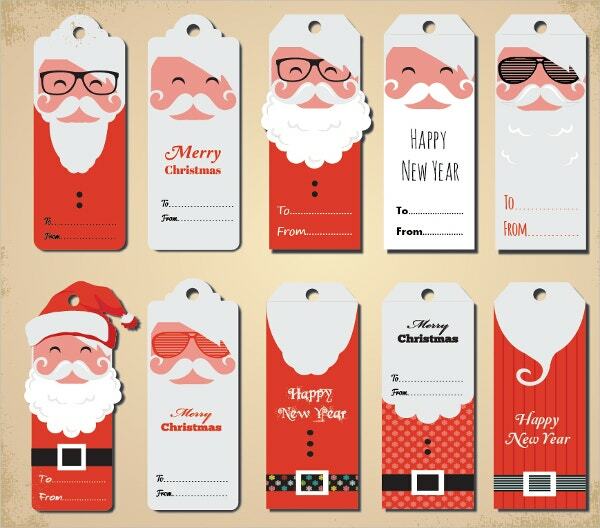 This template features hipster Santa Christmas/New Year gift tags in various designs. It is suitable for scrapbooks, web decorations, wedding and party invitations and cards. These are very useful and beautiful vintage style printable gift tags with beautiful flowers. They come in JPG and PDF formats. 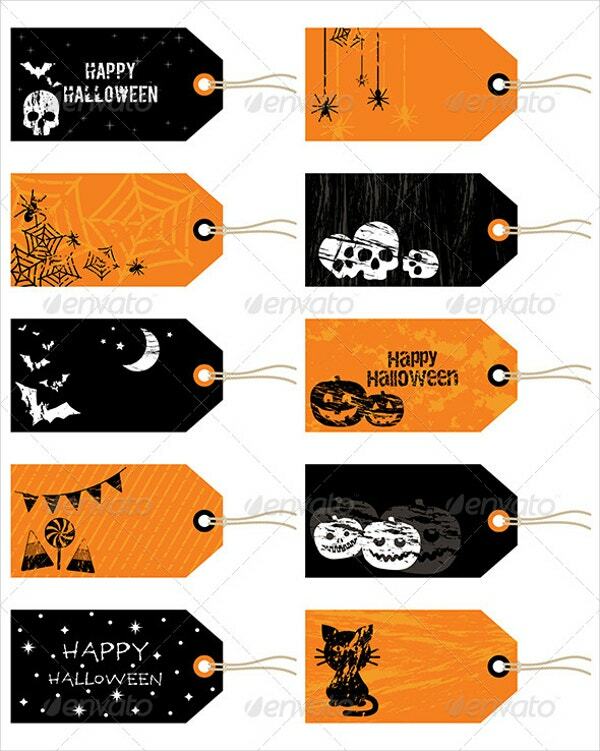 These Printable Tag Templates are available in PSD format. It has organized layers and is 100% customizable. 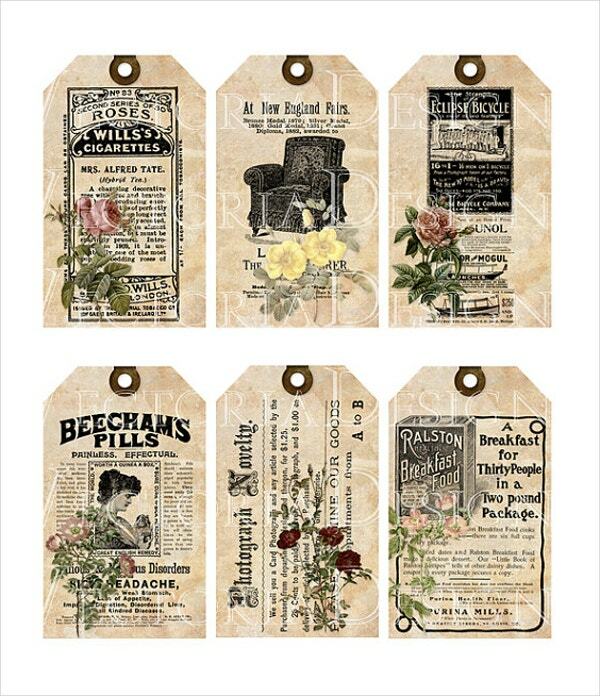 Printable Ephemera Tags with Flowers are an amazing way to gift your dear ones in a vintage style. Each tag comes in 3.85″ x 2.30″ size. 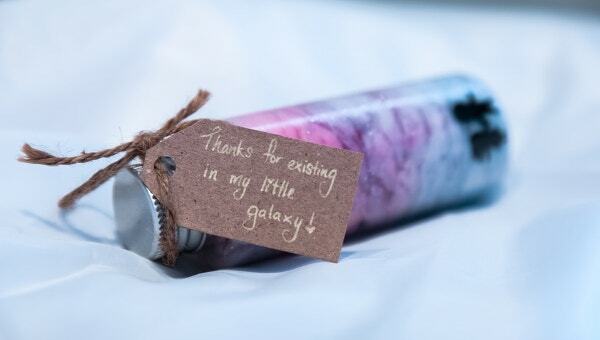 They can be used for both personal and corporate gifting. You can also see Free Tag Templates. 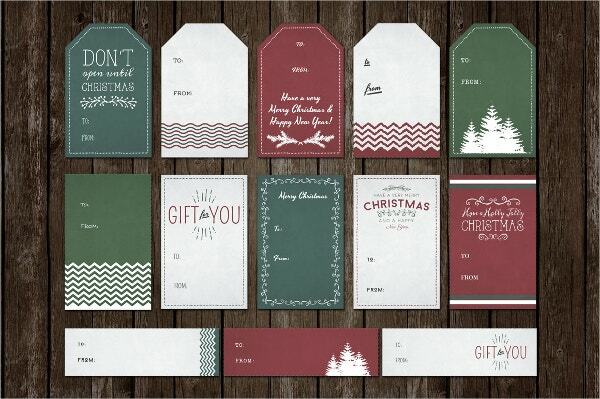 These printable gift tag templates come in different colors and shapes. With a high resolution and CMYK color mode, they are also completely customizable and editable. 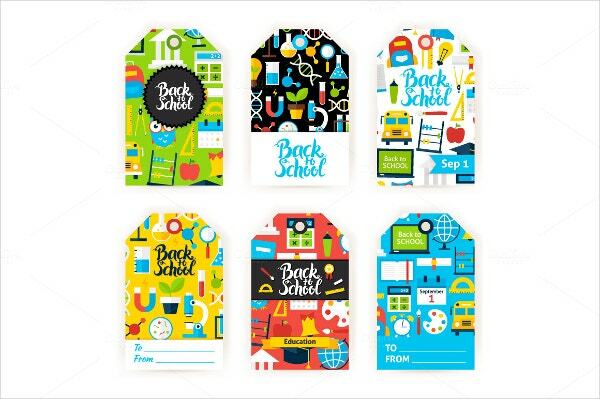 This is a complete set of 6 back to school – gift tag vector set that can be used for any brand identity for autumn education promotion or learning. 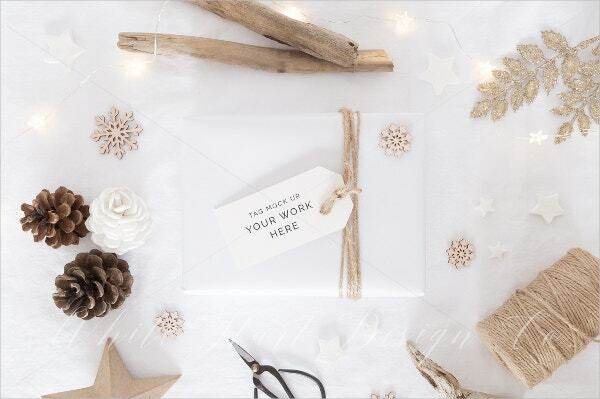 This gift tag comes with 12 Victorian and Edwardian style printable Christmas gift tags. It contains both 200 dpi PDFs and 300 dpi JPEG files. 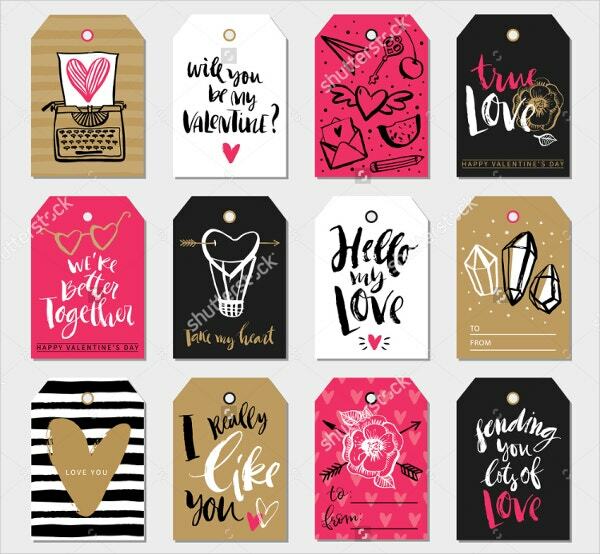 This is a Valentine’s Day gift tags & overlays calligraphic collection. It comes with PNG files with a transparent background. 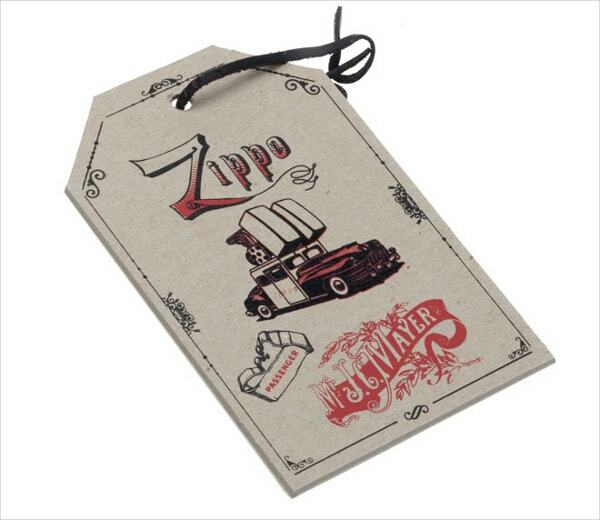 Zippo tags are perfect for stores that are into selling of clothing. They come in lovely light shades and are simple to download, customize and print. 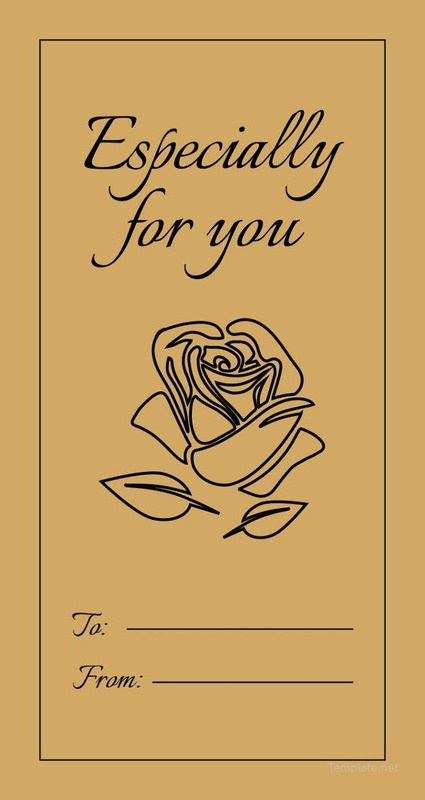 Printable gifts are an enjoyable, simple, and exclusive way to adorn, rejoice, and give gifts. 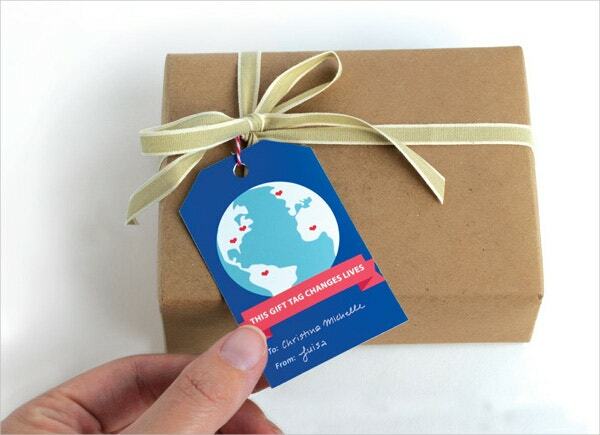 Our website lets you take printable gift tags for various occasions. They even let you customize them by offering you with templates to make your project. 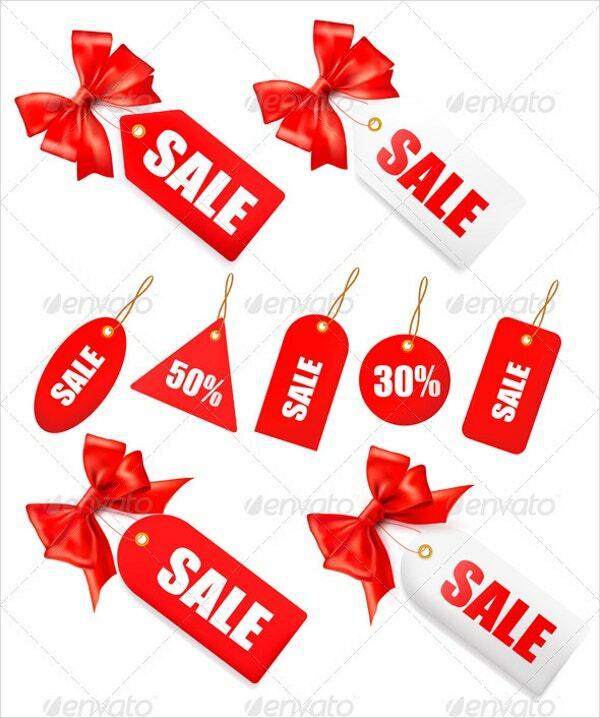 So go ahead and pick up from the delightful choices of printable gift tags from the above.